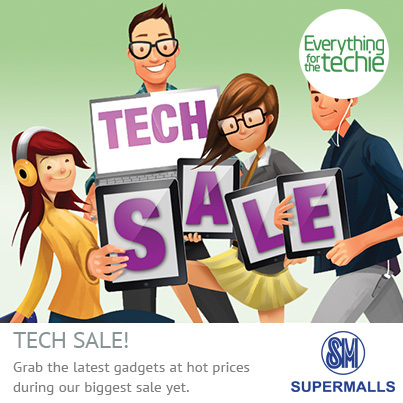 To all tech lovers, avid gamers and electronics consumers out there, this is the perfect opportunity for you to get those upgrades and to choose on SM Cyberzone’s wide selection of the latest techie gear at lower prices. In addition to reduced prices, you will have it easy with BDO’s Buy Now Pay Later --allowing you to avail of products at 0% interest. 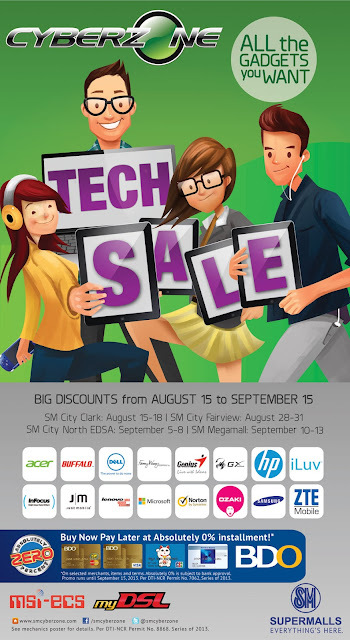 Visit the CybermonthTech Exhibits featuring top digital brands like Acer, Dell, HP, Microsoft and Samsung.